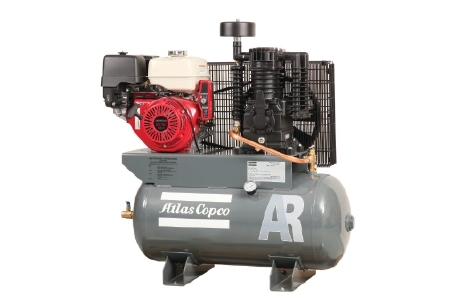 Atlas Copco set the standard for performance and reliability in the compressed air industry. The AR series of intermittent, two-stage piston compressors are no exception, with the capacity to meet the high demands of workshops and light industrial applications. The AR range brings out the best in quality, efficiency and reliability in an affordable piston compressor. We back this up with our standard 2-year bumper to bumper warranty on all assembled models.